Nantucket Property Watch provides professional caretaking to give you peace of mind and enhance the value of your Nantucket home. We deliver a new level of caretaking service to Nantucket home owners—one that includes 24/7 Honeywell WiFi monitoring of water and temperature, online/real time home status and inspection reports, preventative maintenance, emergency generators and pumps. Our team lives on island and responds to any problem in your home at a moment’s notice. 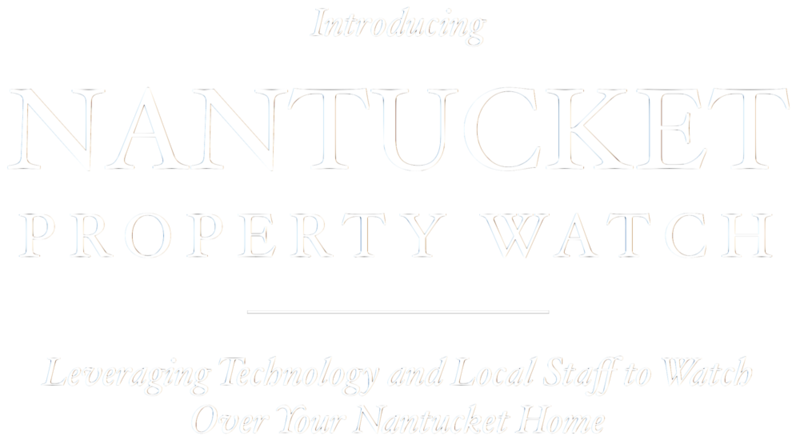 With Nantucket Property Watch, enjoy peace of mind knowing that your home is in good hands, 24 hours a day, 365 days a year. When the boats don't run and the planes don't fly, we're already here. With weekly home visits, Honeywell 24/7 digital monitoring, emergency generators and pumps already on hand, we’ll be the first to detect winter storm issues, deploy our staff and deal with issues immediately. Our team is always on-island, ready to respond when emergencies happen. Before the onset of winter, we inspect our clients’ homes and make preventative maintenance recommendations. Taking a few simple precautions before winter sets in can prevent major damage and expense in the future. Every inspection is followed up with an email report to our clients detailing findings and recommended actions. Safeguard your home while making the most of your investment. 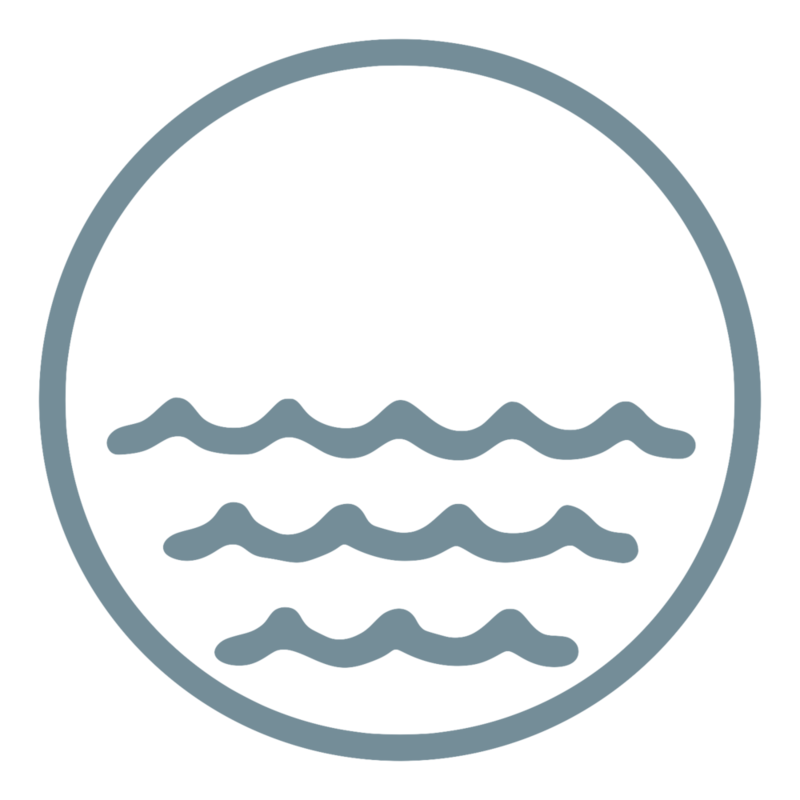 New for the 2019 season, we are pleased to offer Nantucket’s only full-service vacation rental management service. We have partnered with Congdon & Coleman Real Estate, the island’s oldest real estate and rental brokerage, to market and rent your home while we manage the turnovers, cleaning and landscaping. Disappointed renters do not become repeat renters. Let the combination of our diligence and Congdon & Coleman Real Estate’s expertise in vacation rental ensure that your renters get the most from their Nantucket vacation. From initial inquiry through lease signing, arrival and departure checks and everything in between, we handle everything you have one point of contact throughout. Prior to your renters arrival, we will arrange your property to your specifications and after your tenants depart, we will return your home back to the way you left it. Safeguard your home while making the most of your investment. At last, Nantucket Property Watch and Congdon & Coleman Real Estate can help you do both. We look after your home when you're away so you don't have to. Nantucket Property Watch was founded by two Nantucket residents dedicated to protecting island homes from extreme winter weather. John is a retired business professional with 40+ years of management experience. He started coming to Nantucket 25 years ago and bought a home here in 2006. John spends most of the year on Nantucket, including much of the winter. Zoki has lived full time on the island for seven years. He is a general contractor with his own small construction company. Zoki has a strong relationship with a network of trade professionals that also live full time on the island. Together John and Zoki are very serious about setting a high standard of caretaking excellence—a standard that can deal with the increasingly extreme winter weather conditions we are experiencing on Nantucket. Together they will make sure that your home is properly prepared for the winter, and able to bounce back from even the toughest Nantucket storm. Whenever you are off-island they are committed to keeping you up to date on the island’s weather, and how it affects your home. Follow Thoughts from John & Zoki for more news and updates from Nantucket Property Watch. Always on Island, our staff responds to emergencies before they can cause serious damage. Use the form below or call John at (917) 825-4155 to learn more about Nantucket Property Watch or request a free quote.